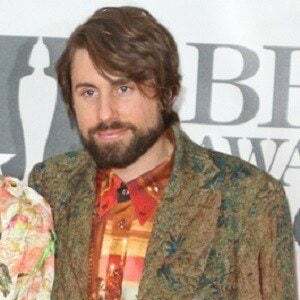 Famous as the bassist of the British electropop group Years & Years, he contributed to the band's chart-topping 2015 single "King" as well as the UK Top 40 single "Desire" and the 2015 studio album Communion. He released "I Wish I Knew," his first single with Years & Years, in the summer of 2012. 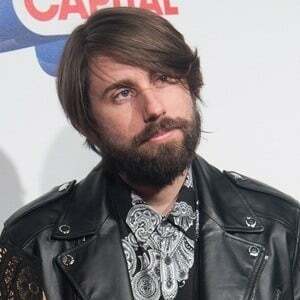 He and his Years & Years bandmates are featured on The Magician's 2014 ARIA Gold single "Sunlight." Born and raised in Australia, he settled in London, England shortly before founding Years & Years. 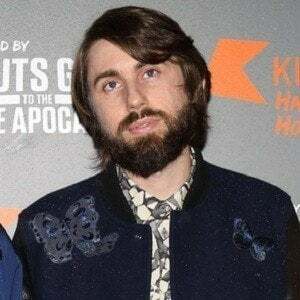 He and synthesizer player Emre Turkmen formed Years & Years in 2010 and soon thereafter brought on actor and musician Olly Alexander as the band's lead singer.